Share the post "Radiologist vs. Gynocologist and UFE"
Radiologist vs. Gynocologist: Which is more qualified to perform UFE? Find out now! Is it common for a radiologist to perform a UAE/UFE as opposed to an OB/GYN? Because the procedure requires specific training in radiology, the procedure is often carried out by an interventional radiologist, while a gynecologist handles the pre /post procedural examinations and follow-up. However, as long as a physician has the combined expertise in both disciplines, they are capable of performing Uterine Fibroid Embolization. In fact, a recent article in the American Journal of Obstetrics & Gynecology emphasized the importance of collaborative and comprehensive care (from diagnosis to follow-up) in the success of UFE. When an OB/GYN performs a UFE patients are able to receive better continuity of care. 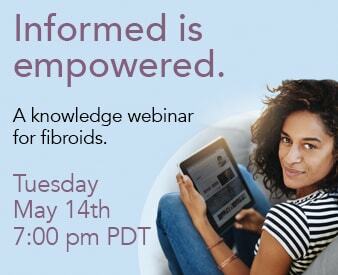 Have a question about fibroids or Uterine Fibroid Embolization? Click here to ask your question.